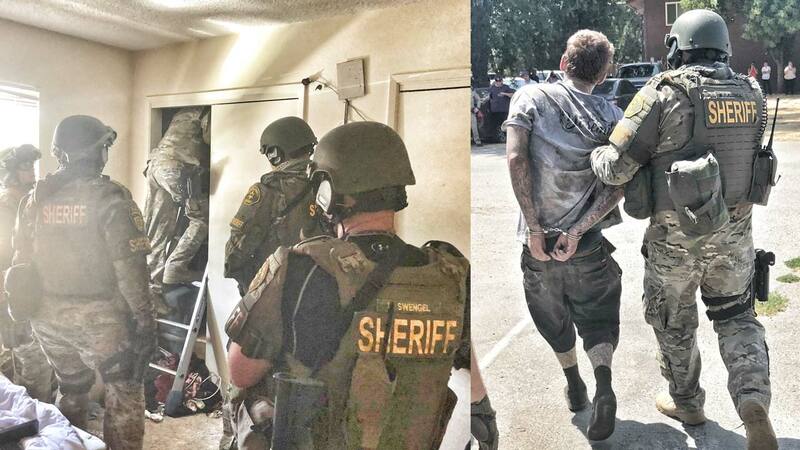 OAKHURST, Calif. (KFSN) -- The Madera County Sheriff's office has a 28-year-old man in custody for attempted murder. Dillon Westlake is accused of stabbing a man at an apartment complex in the area of River Park Road in Oakhurst Monday. The victim survived and was taken to a nearby hospital. Westlake was found hiding in an attic of one of the apartments. Deputies, CHP officers, and a K-9 were able to take him into custody.